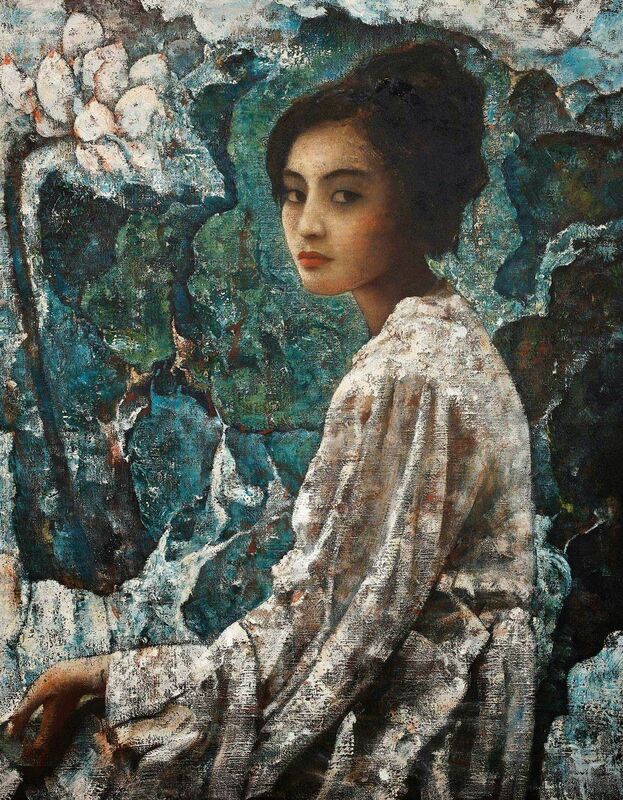 Di Li-Feng (邸立丰) is a Chinese🎨 contemporary artist, now working as Professor in the Lu Xun Academy of Fine Arts, in China. 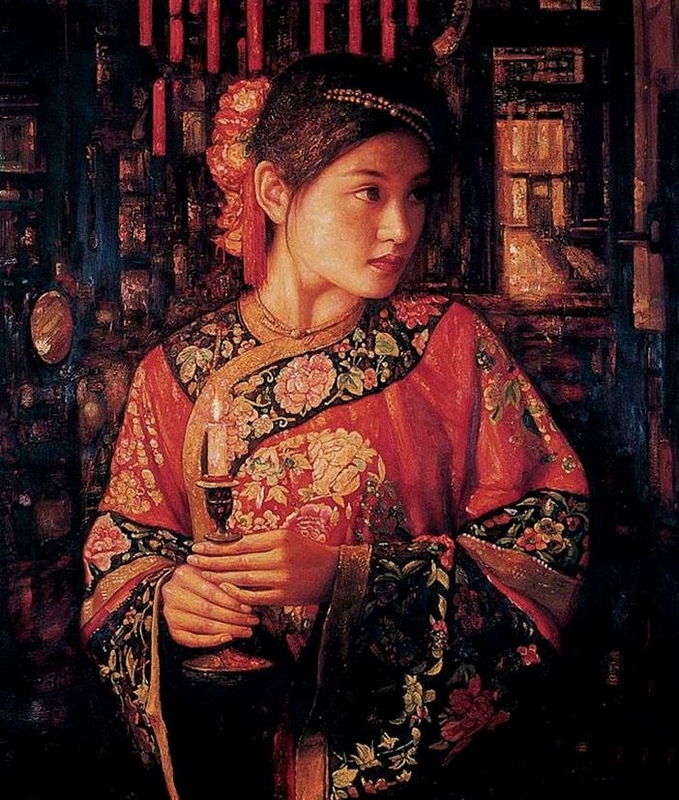 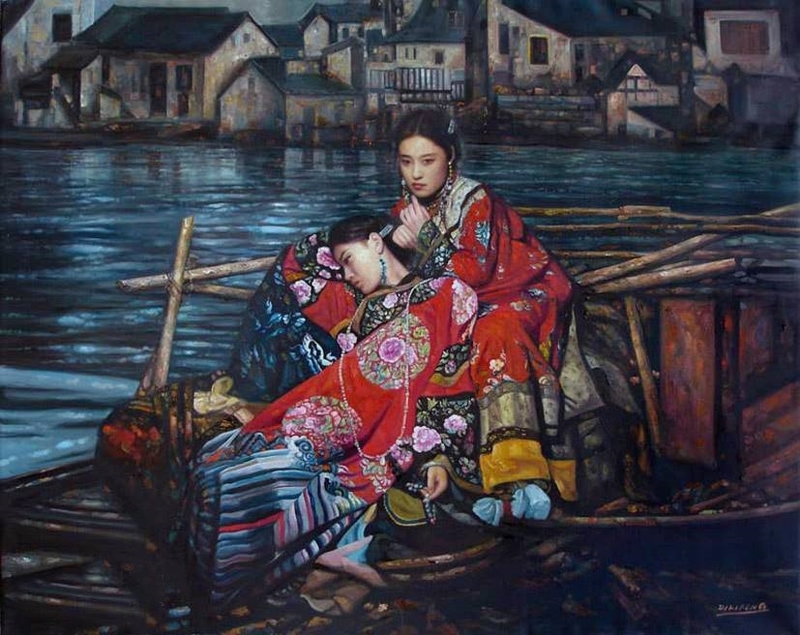 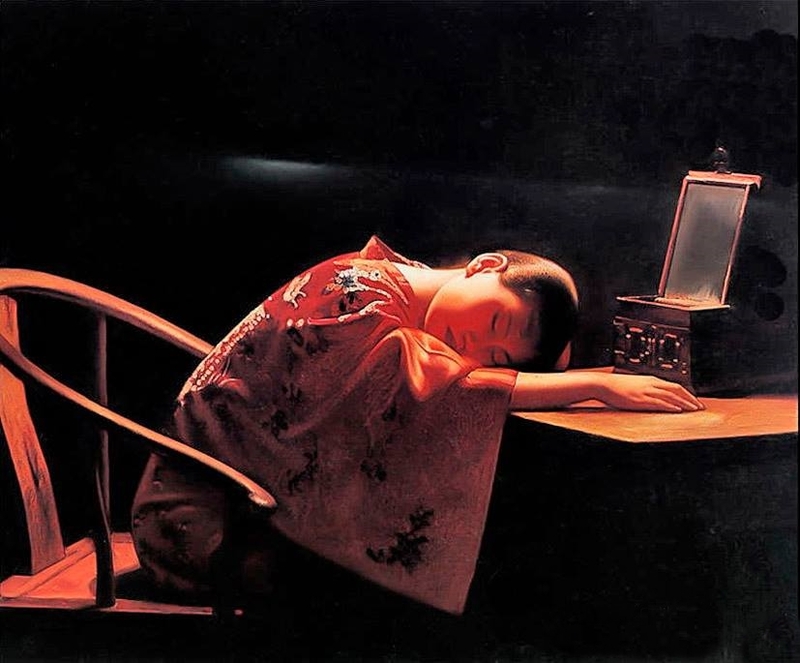 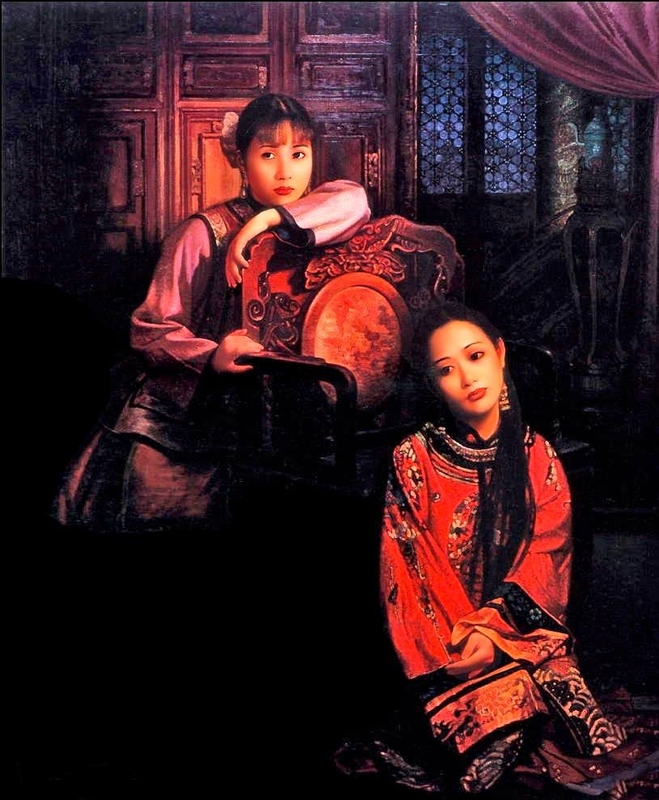 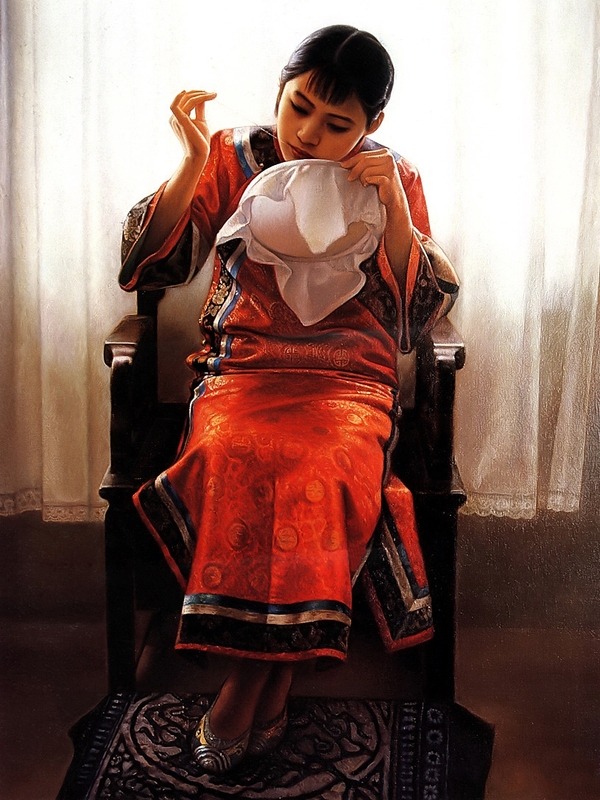 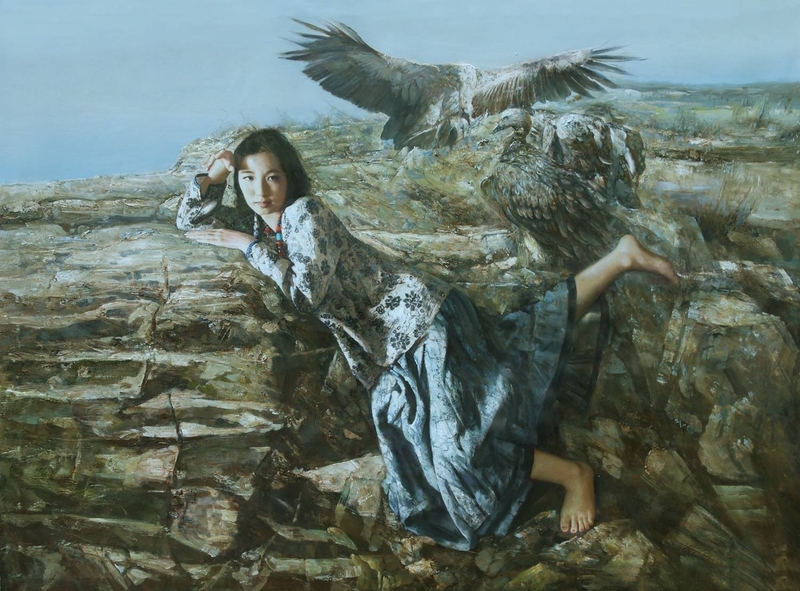 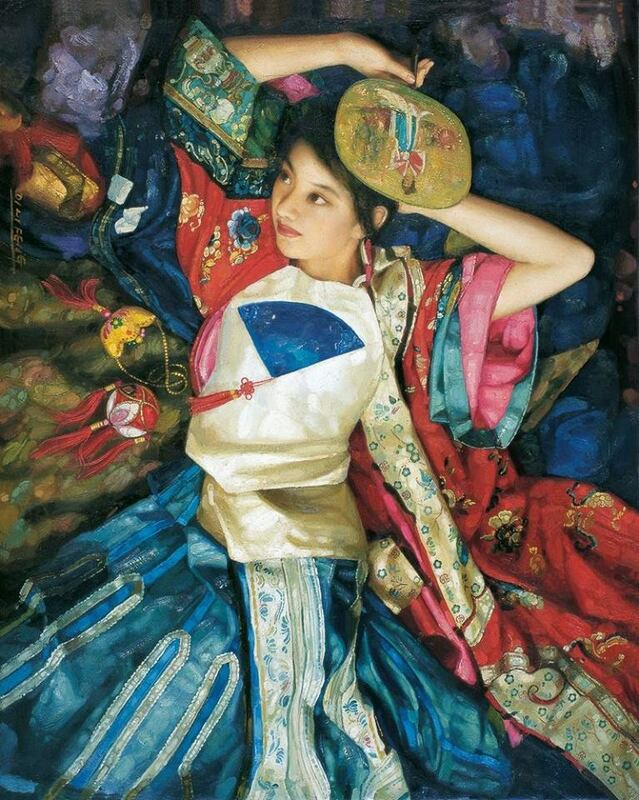 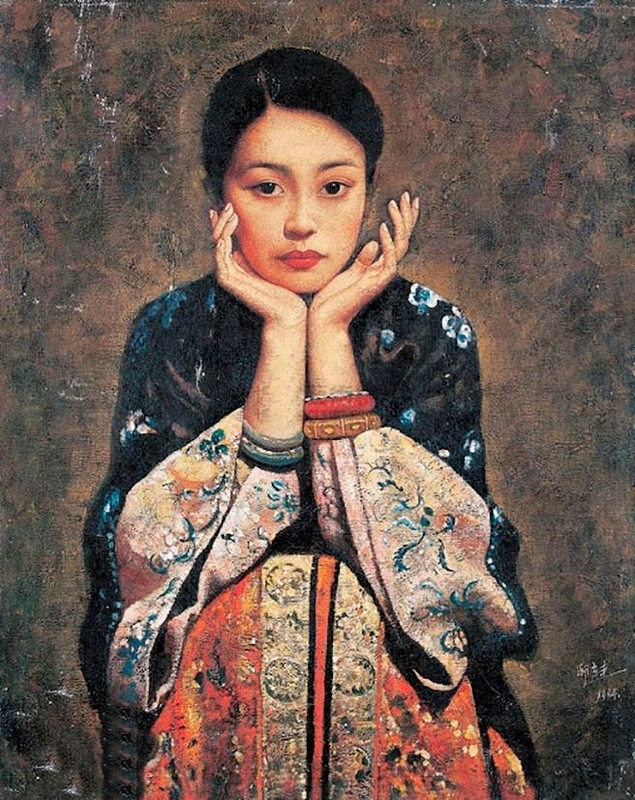 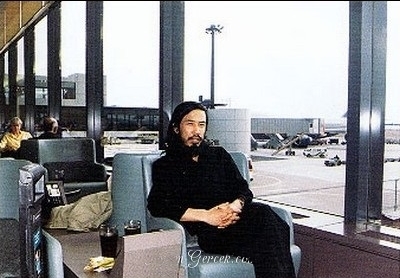 Born in a small Chinese town, he graduated from the Chinese Central Academy of Fine Arts, the highest artistic institution in China, from where he took a postgraduate degree in 1990. 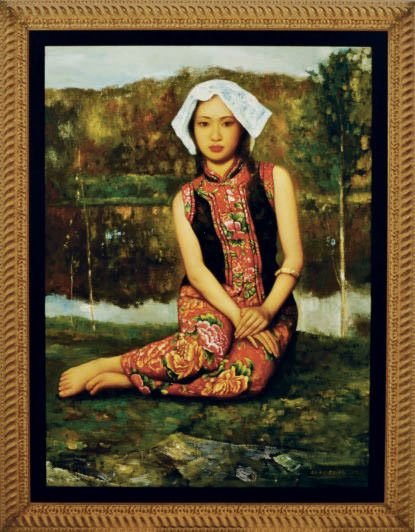 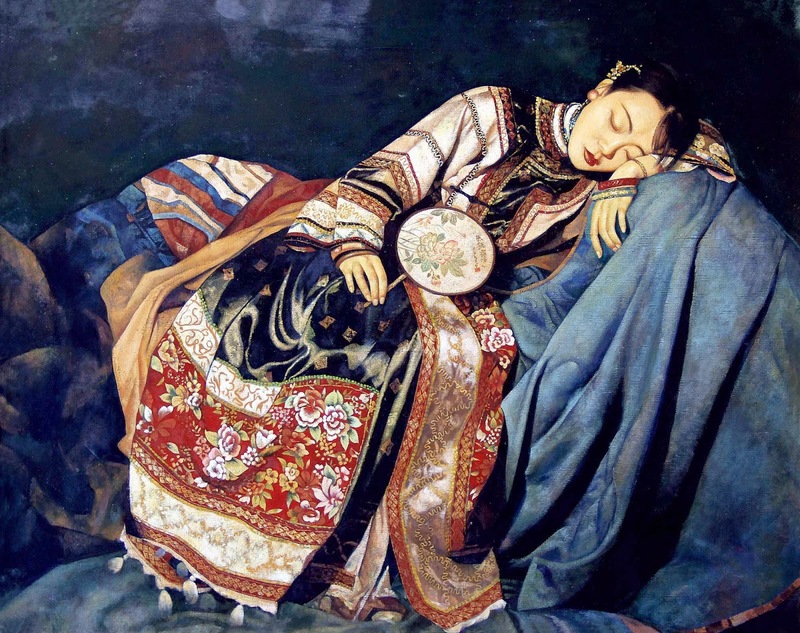 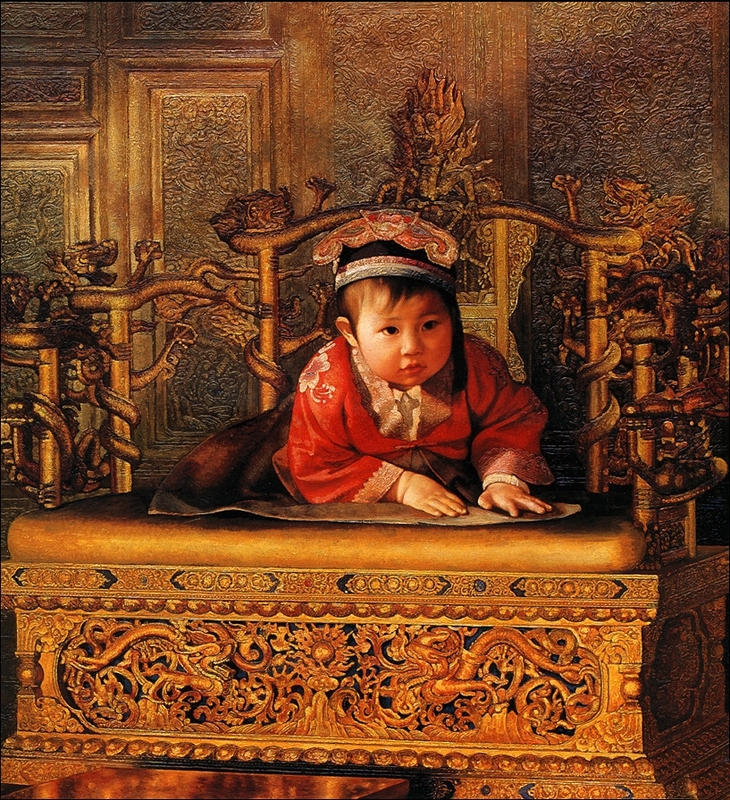 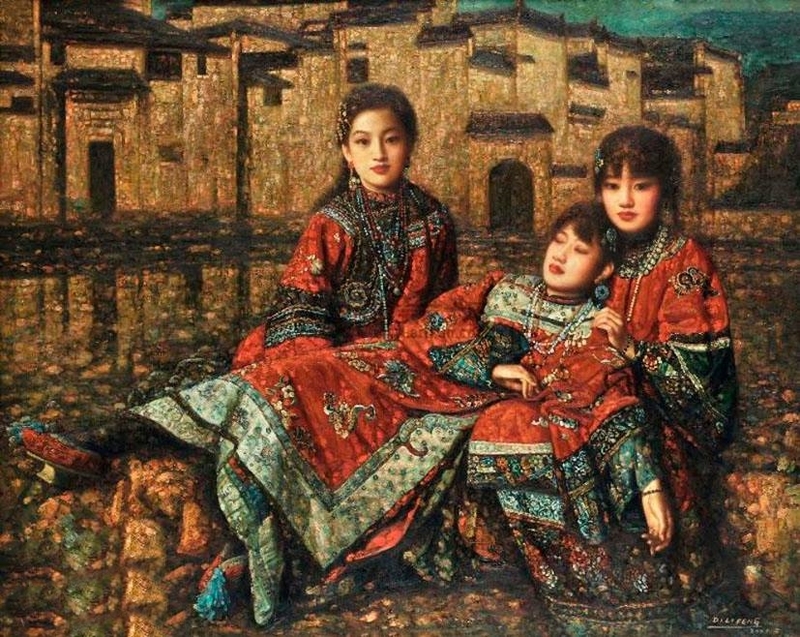 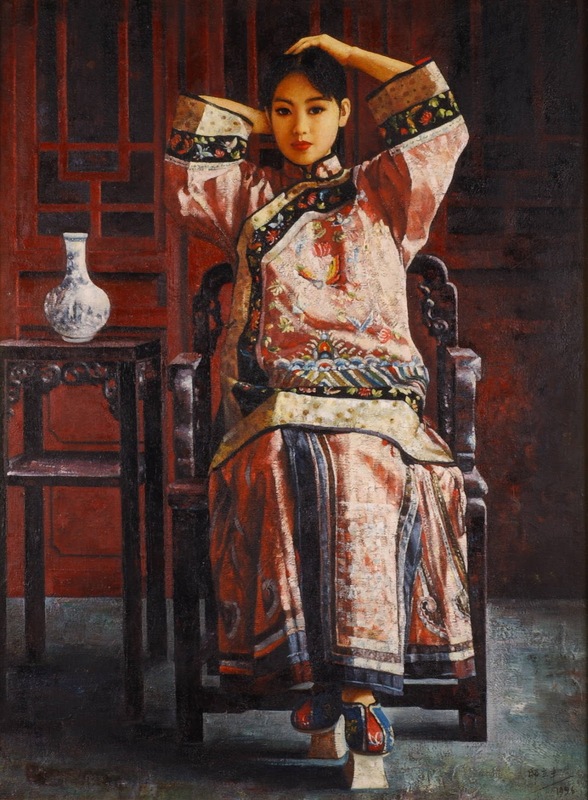 However, his paintings rapidly brought him to the attention of art collectors outside China. 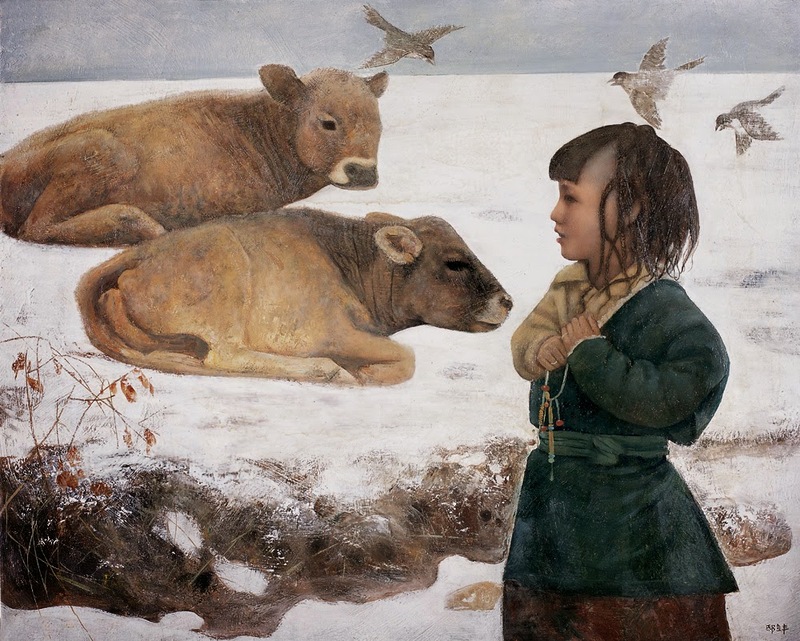 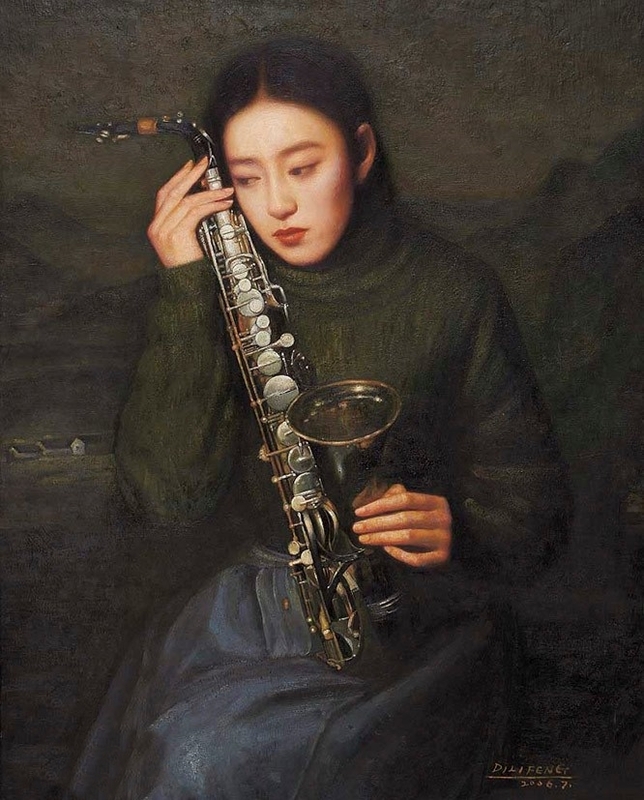 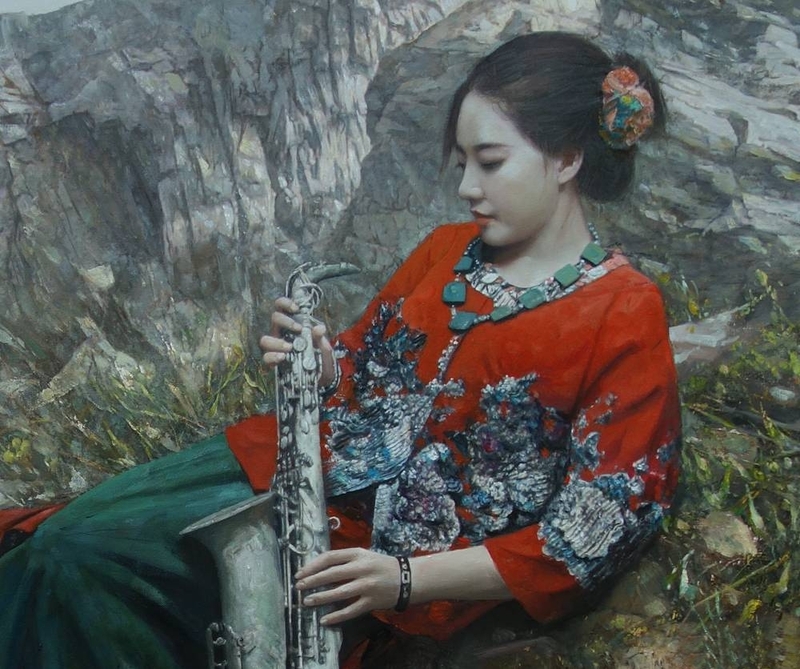 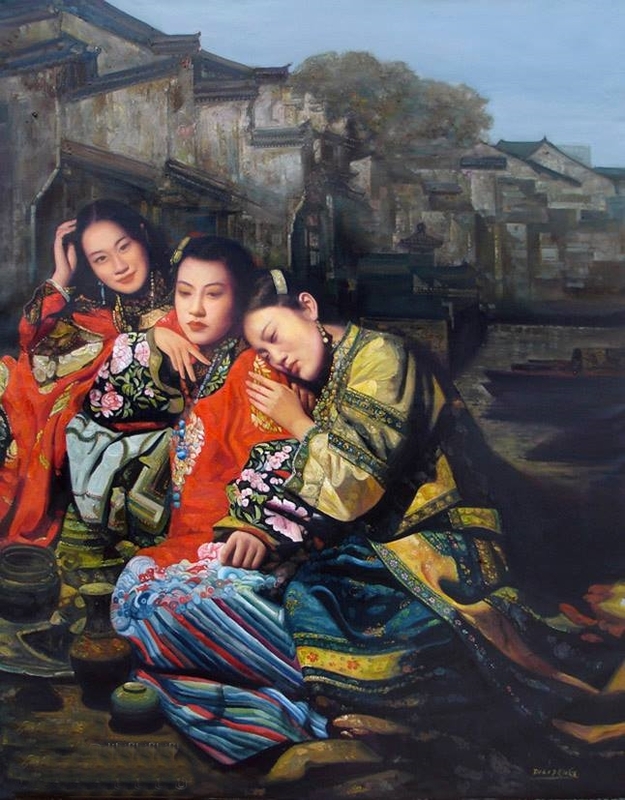 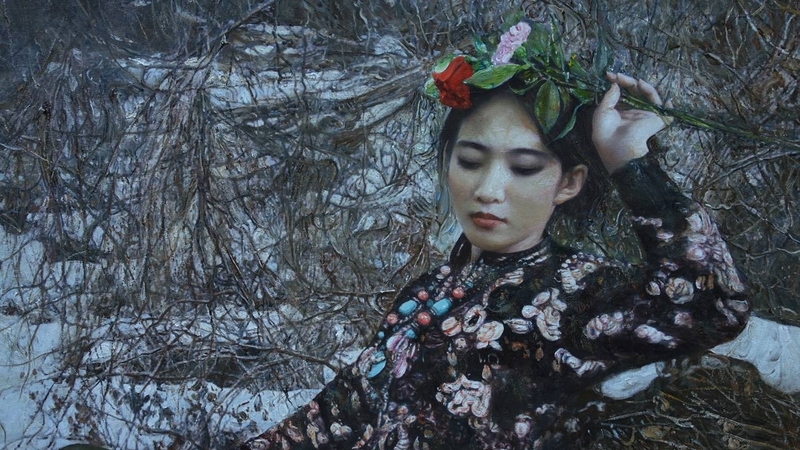 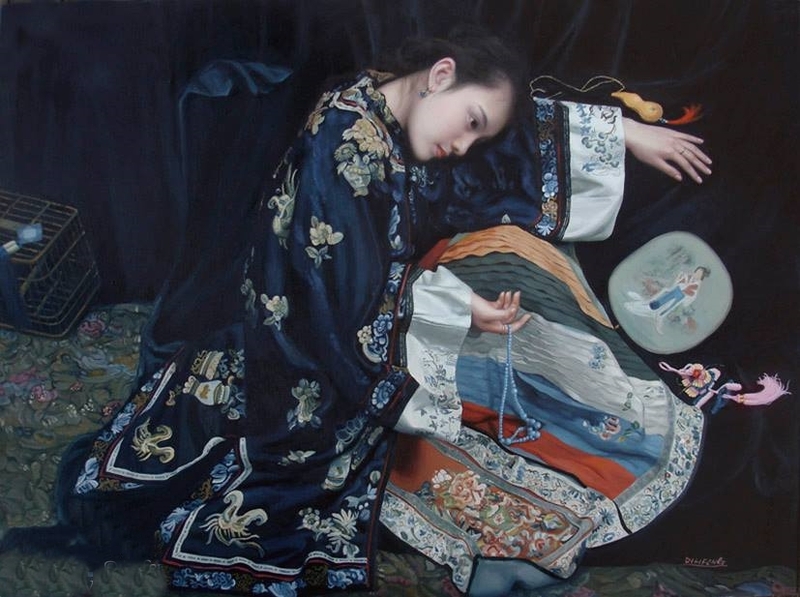 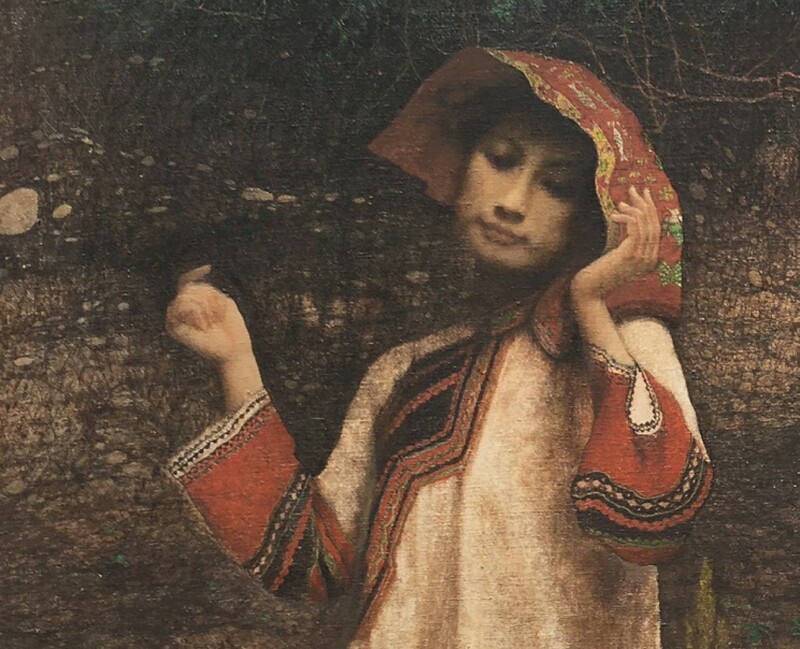 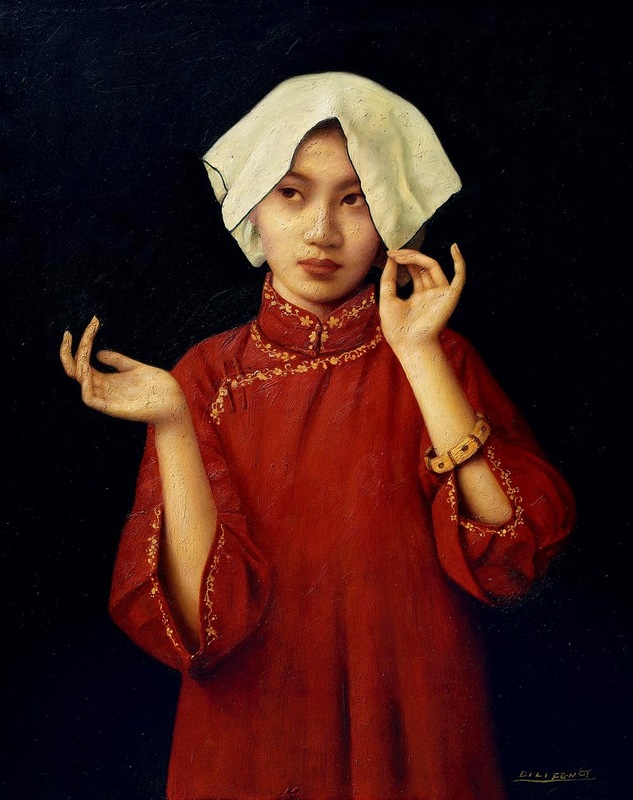 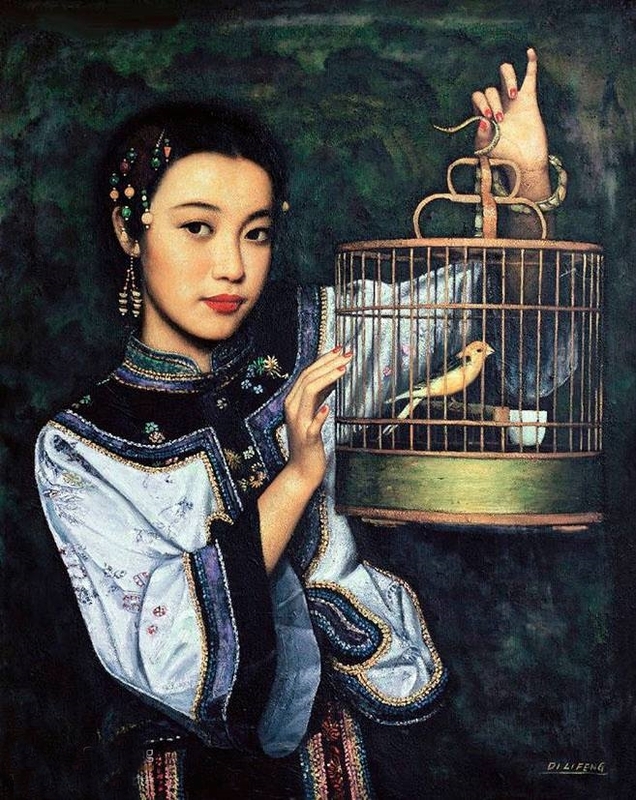 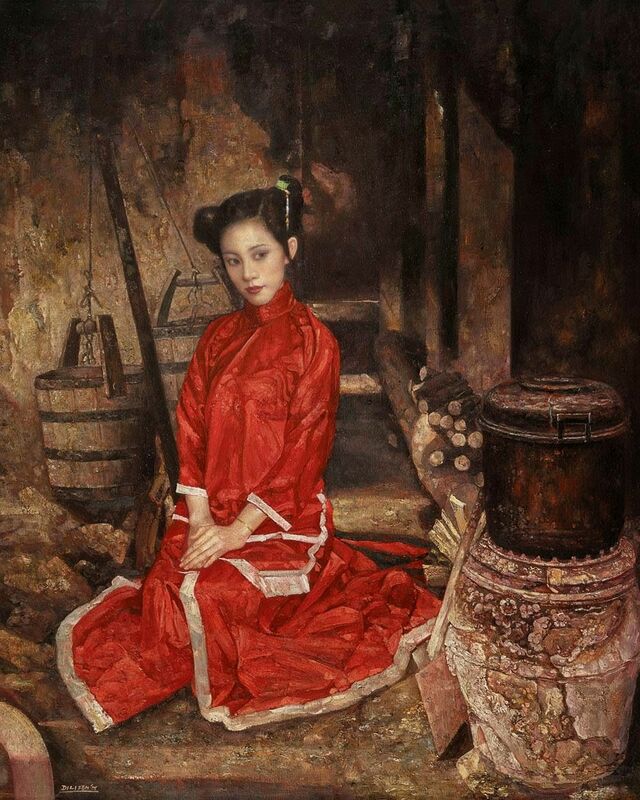 Di Li-Feng's oils have now been exhibited extensively in America, and particularly in Los Angeles and New York. 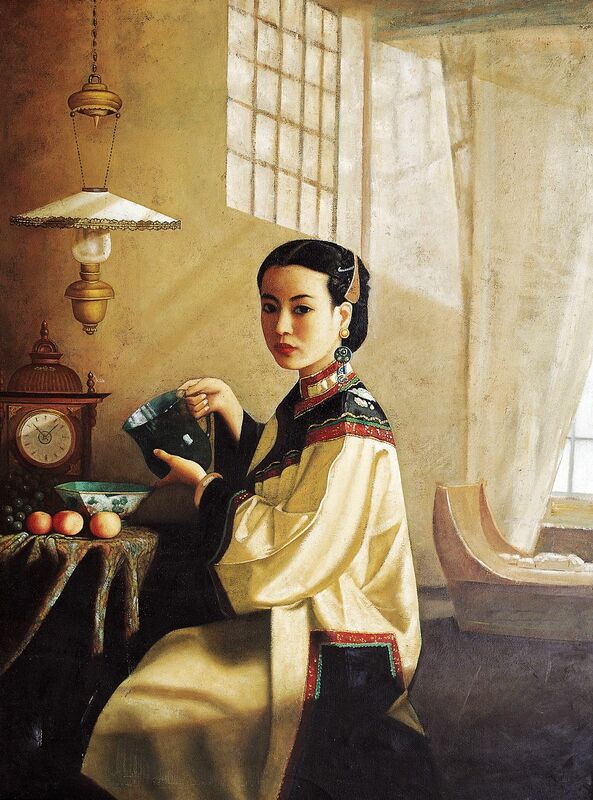 Professor Di has also lectured at a number of American universities. 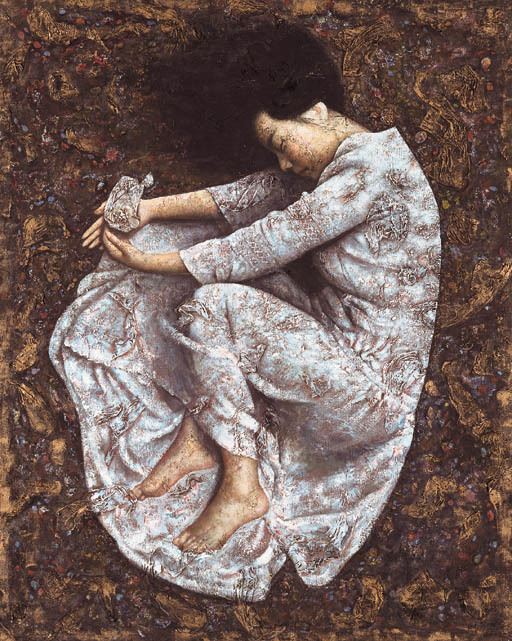 In his work, Professor Di aims to combine the reality of a concrete object with the atmosphere created by an abstract texture and background. 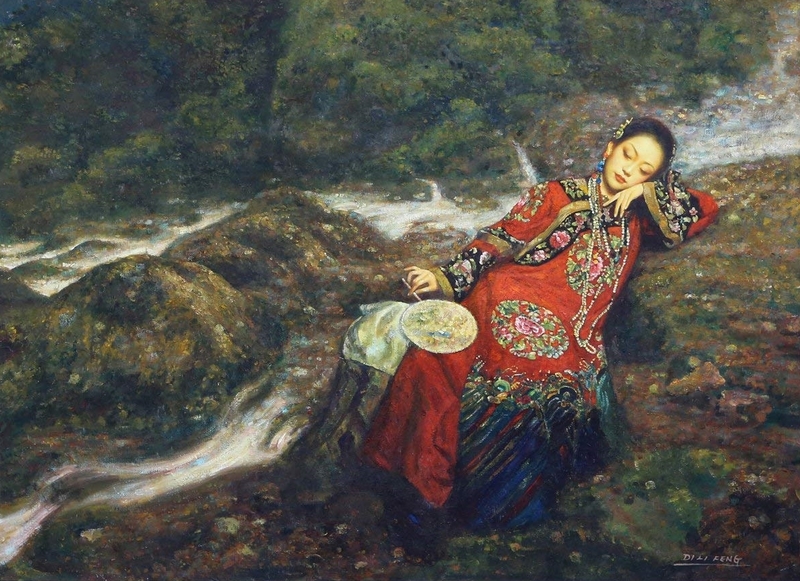 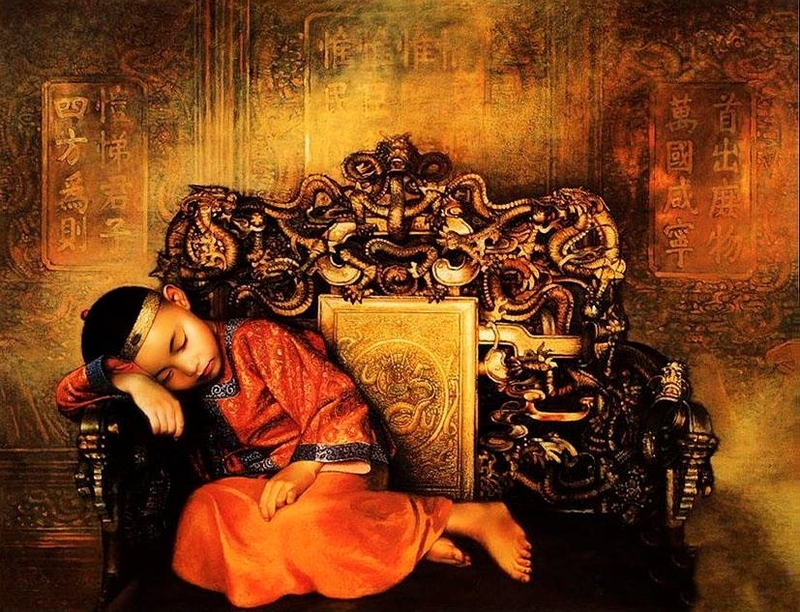 Di Li-Feng (邸立丰) è un artista contemporaneo Cinese🎨, ora lavora come Professore presso l' Accademia di Belle Arti Lu Xun, in Cina. 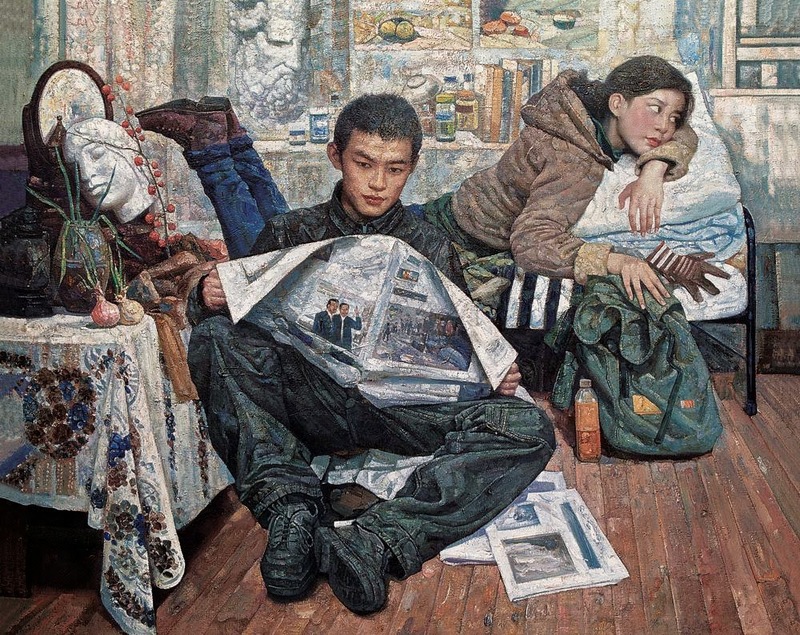 Nato in una piccola città cinese, si è diplomato all'Accademia Centrale Cinese di Belle Arti, la più alta istituzione artistica della Cina, da dove ha conseguito un diploma post-laurea nel 1990. 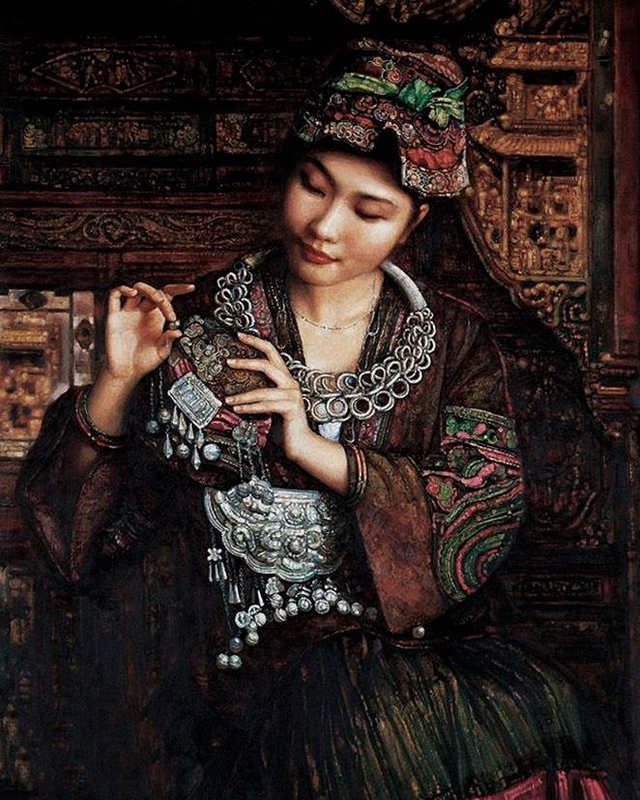 Tuttavia, i suoi dipinti lo hanno portato rapidamente all'attenzione degli collezionisti d'arte fuori dalla Cina. 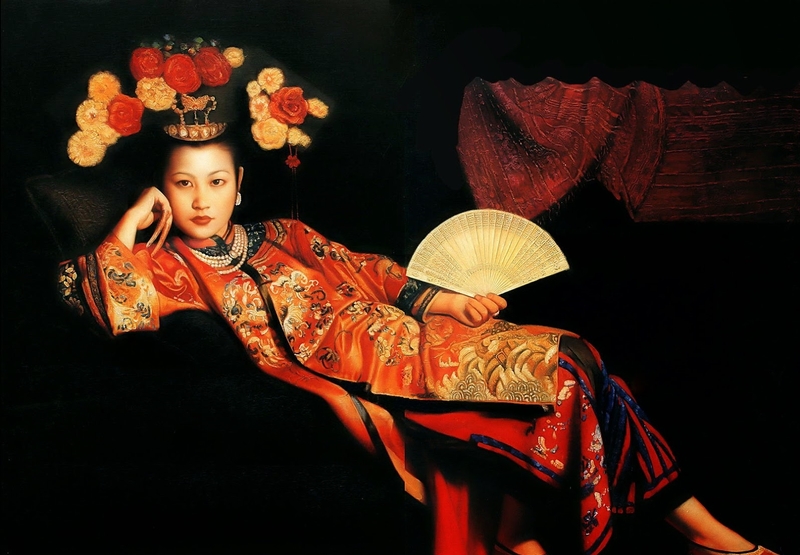 Gli oli di Di Li-Feng sono stati esposti ampiamente in America, in particolare a Los Angeles e New York. 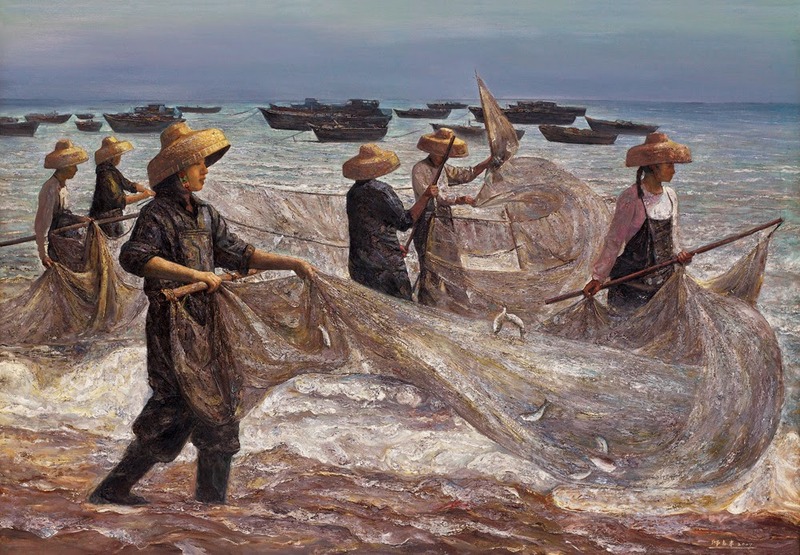 Il professor Di ha anche tenuto conferenze in un certo numero di università americane. 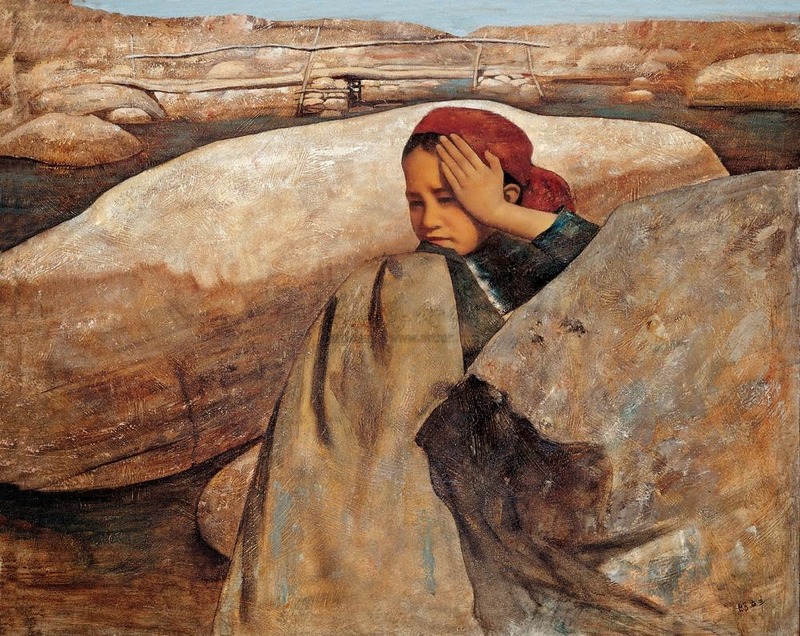 Nel suo lavoro, il professor Di mira a combinare la realtà di un oggetto concreto con l'atmosfera creata da una trama ed uno sfondo astratto.